Rent affordable charter buses, school buses, mini buses, shuttle buses, party buses, and limousines in Sacramento, CA. 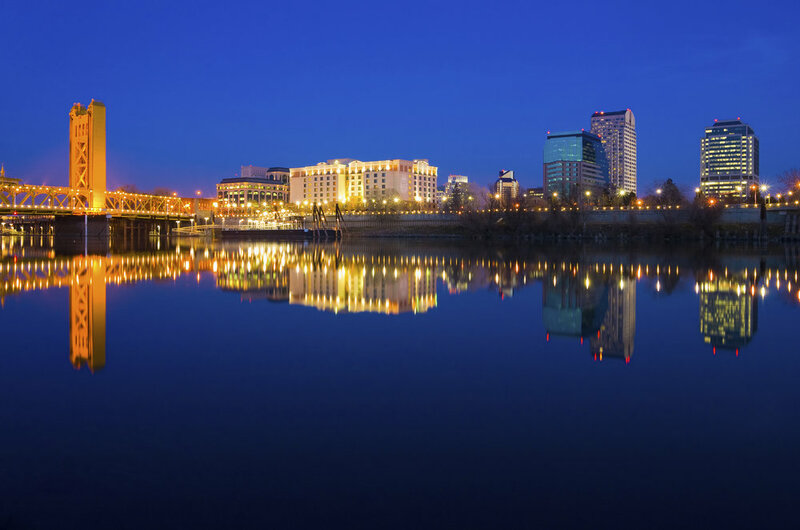 Once named by TIME as Americas Most Diverse City, Sacramento characterizes everything that a tourist would want in his trip. It is a great place for bus trips which makes it easy for everyone to navigate around without having to worry about the inconvenience of catching a ride. Aside from housing the world-renowned UC Davis Medical Center, this City of Trees also offers historical buildings and trendy outdoor spots such as the Sacramento Zoo, the Old Sacramento State Historic Park, the California Exposition and the Cathedral of the Blessed Sacrament. We cover all of Sacramento with buses to welcome tourists with convenience and safety. Get started with a free bus quote by filling out the form below!